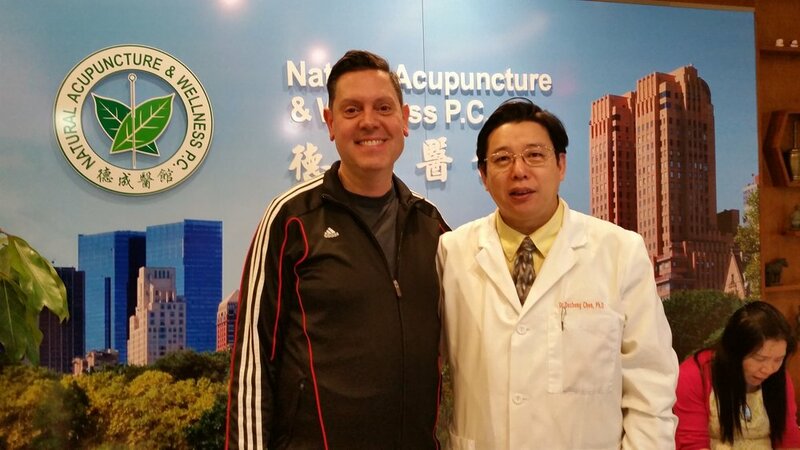 Dr. Chen has helped me with a few issues and in a few weeks I see a BIG difference. My mother coughed for six months which did not improve even after trying various Western Medication. In the end she was cured in three days by using a combination of acupuncture, herbs, diet and San Fu Tie (Summer Patch).